Spice up the slopes in these very British base layer leggings. Designed in celebration of our 20th birthday, these sweat-wicking and quick drying leggings are high waisted, insulating and made to be styled with the matching base layer top. 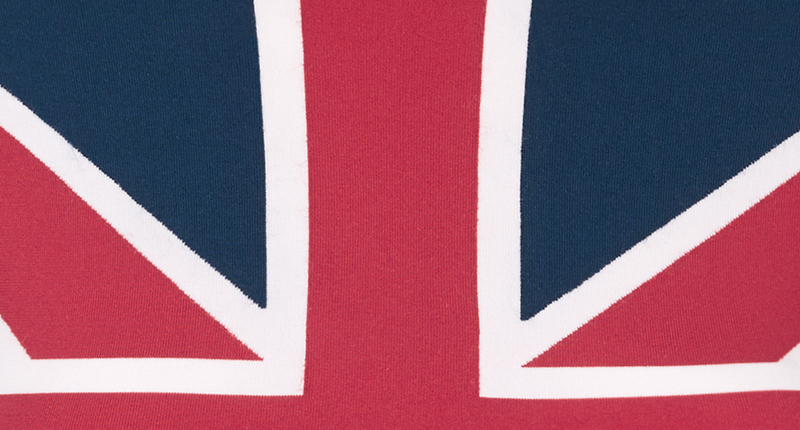 Union Jack Ski Seamless Base Layer Leggings is rated 3.3 out of 5 by 25.